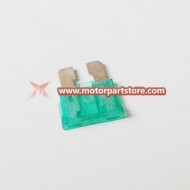 30A Fuse for ATV, Go Kart, Moped & Scooter. 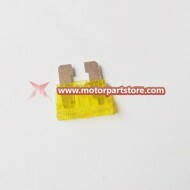 20A Fuse for ATV, Go Kart, Moped & Scooter. 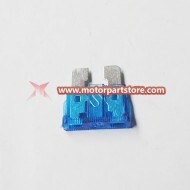 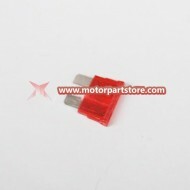 10A Fuse for ATV, Go Kart, Moped & Scooter. 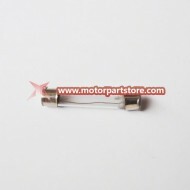 15A Fuse for ATV, Go Kart, Moped & Scooter.